Jeff Hardman of Creative Rug Design and Stoneworks was our host today. His motto is: “Do your job start to finish and you have a happy customer.” Jeff wants to provide his customers what suits then and works for them because referrals are everything. 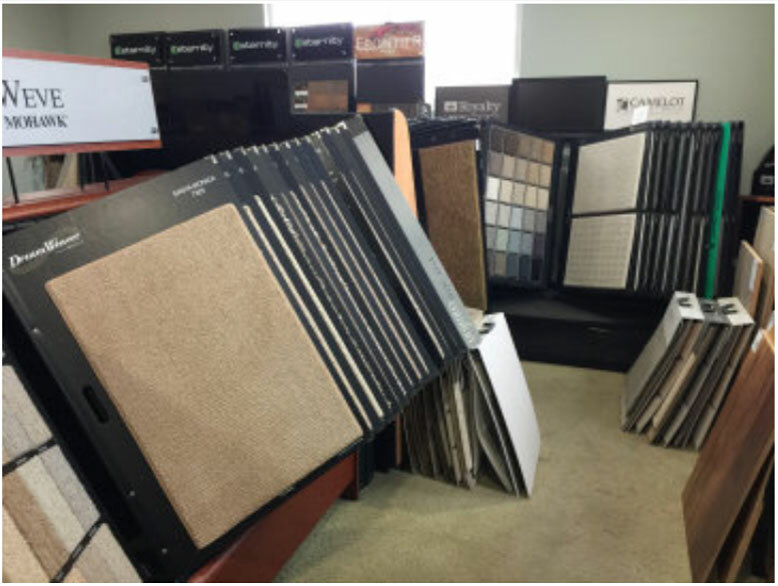 Whatever the customer wants in tile, wood or carpet for floors, showers, counter tops he can get and install. They do granite fabrication, marble and the new hot item cork. Creative Rug Design installs wall to wall carpet and makes custom carpets. Currently 60% of Jeff’s work is commercial and the popular product today is modular carpet tiles where they can patch the worn areas. Anyone needing flooring is a good lead for Jeff. His best leads are contractors and designers.